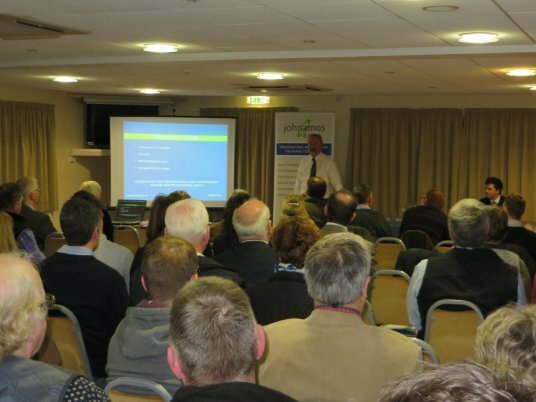 Following on from the great success of the last few years, we are delighted to announce our Farming Update meeting to be held at the Luctonians Club, Kingsland, Leominster on Wednesday 3rd February 2016 at 7 p.m. (arrive from 6.30 p.m. for tea and coffee). Roundup of other useful tips. To book your place(s), please email sarah.holt@johnamos.co.uk as soon as possible or call the office on 01568 610007. Many of the staff will be on hand to discuss any issues you may have, before and after the presentation. Please feel free to bring along friends/guests but do book them in so we have control on numbers. John Amos & Co., Chartered Surveyors based in Leominster has, for some time, been at the forefront for assisting clients to obtain planning for land with development potential. In the last year alone, we have successfully negotiated sales on 2 sites each of 40 houses, another for 26 houses and several other smaller sites. Strategically, the company has also been working with consultants on major town sites in the region. As the Core Strategy is at the forefront of the local county regions, the emphasis now, more than ever, is on the need for a continuously developing plan to see more houses built. But to achieve this takes a great deal of time, effort and good understanding of the process involved. 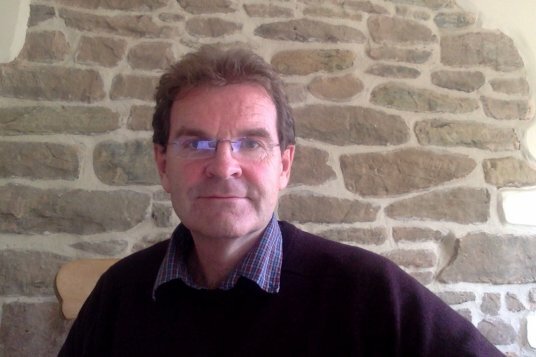 Therefore, for those thinking of putting sites forward for development, John Amos & Co are delighted to offer the services of development consultant Mike Harries. Mike has joined John Amos & Co having run his own very successful development consultancy business. Close to 30 years’ experience in gaining planning and securing substantial sites for housing and commercial use, Mike is able to use his vast experience to give clients expert advice. Mike has good knowledge of the process, is adept at solving problems and will be working alongside a team of highly skilled planning consultants and architects, enabling John Amos & Co to offer a “one stop shop” for planning requirements. If you would like more information, or would like to meet with Mike or John to discuss your proposals, call them on 01568 610007. 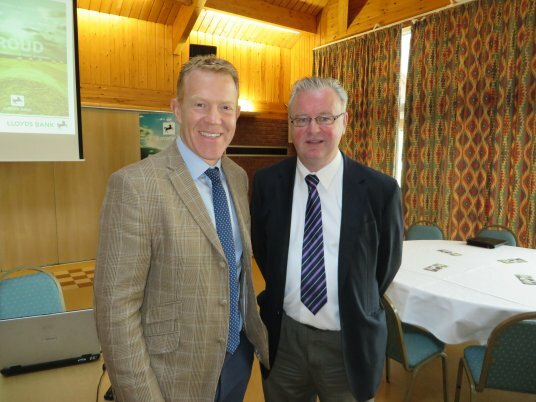 John Amos attended a recent Lloyds Bank seminar at Ledbury and spoke alongside Adam Henson. John gave an informative talk on BPS related matters whilst Adam gave an overview of his farming background and thoughts for the future.